Whether you are a returning coach or just getting started, check out these great coaching resources to help jumpstart your practice or help manage your entire season. While designed for minor divisions, alot of great information for upper divisions too! 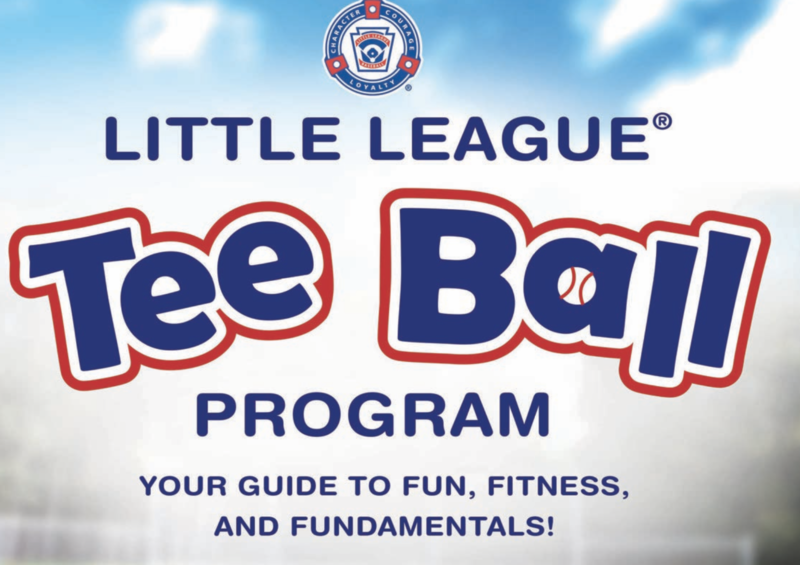 The Little League Tee Ball program is a 10-week plan and resource that features structured learning, highlighted by one practice and one game per week. Over the course of the season, coaches and parents will engage in a series of lessons utilizing up to 40 activities that include skills, drills, and plenty of physical activity. This 12-week program focuses on the fundamentals of baseball, and is designed to build a solid foundation for becoming a successful ballplayer, including the “emotional fuel tank,” as described by Positive Coaching Alliance (PCA). The program assumes that the volunteers who have accepted the responsibility of coaching children in this age group have a limited background in baseball and even less experience with the leadership and teaching acumen that is inherent with coaching Little Leaguers® at this level of the program.